Receive Free Shipping on All Orders of $50 or More at Interweave! 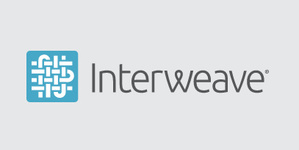 Interweave is one of the nation's largest art and craft media entities with businesses in magazine and book publishing, interactive and social media, television and video programming, directories, and events for craft enthusiasts. Interweave delivers best-in-market content to enthusiasts when, where, and how they want. Powered by © 2019 Ominto, Inc. All rights reserved.